Northwestern Mutual needed a better solution to sell customers and clients on the holistic benefits of NM. 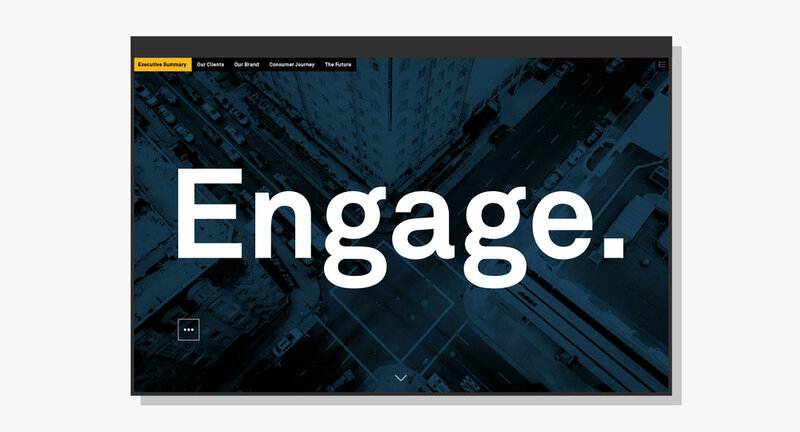 We designed a sales tool that helped vendors and customers walk-through a curated digital experience that immersed and informed the user. Completed at Trisect alongside Justin Cox and Bryan Kveton.